Red-HOT Irish chip maker Decawave is banking on a new "lost and found" product to push its value to at least €250m when it goes public in 2017. 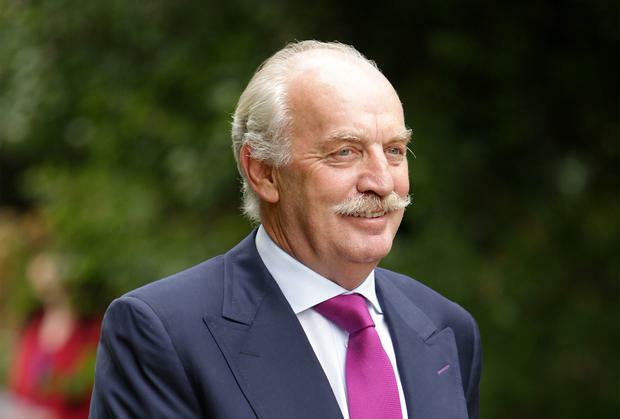 Decawave has been funded by Dermot Desmond's IIU, Kernel capital and Enterprise Ireland. Former Intel boss Jim O'Hara chairs the fast-growing enterprise. The company, whose core product is a microchip that can be traced to within an accuracy of 10cm, even indoors, will soon move into consumer-focused activities in an effort to massively ramp up revenues in advance of the flotation. It will seek a final pre-IPO investment round of "double digit millions" to triple its staff of 42 and enable the expansion. The company has already raised €25m since its founding in 2007, most of it from US and Irish angel investors. Decawave currently sells under a business-to-business model, having only begun production last year. It works with a New Hampshire, US-based company which uses its chips to tag newborn babies in hospitals, preventing kidnappings. It also recently signed a deal with a major European car manufacturer which uses its chips to improve vehicle security; in two to three years its cars will only open when the owner's key is physically nearby, preventing theft using copycat keys. But the company is now planning to launch a consumer-focused "lost and found" product. This would allow people to "tag" belongings like passports and then use their smartphones to locate the device within their home within a 10cm accuracy. "We need a consumer play before attempting an IPO," chief executive Ciaran Connell told the Sunday Independent, adding that the company would not go public if it couldn't raise a minimum of €250m. The company will seek a dual listing on the Irish Stock Exchange and the NASDAQ, the most popular index for small and medium technology companies.